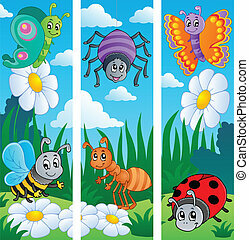 Bugs banners collection 1 - vector illustration. 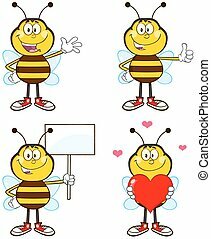 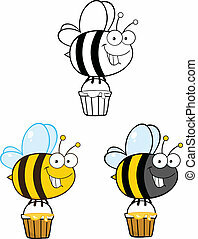 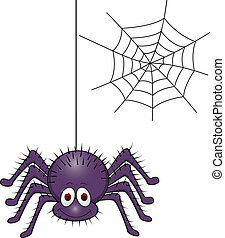 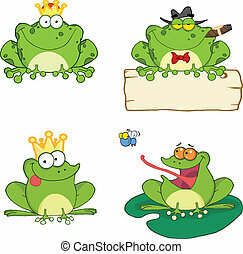 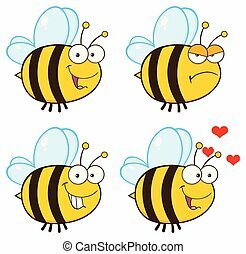 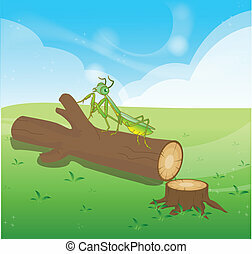 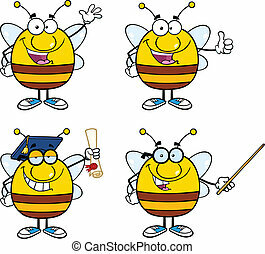 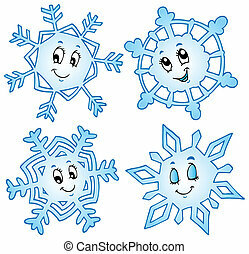 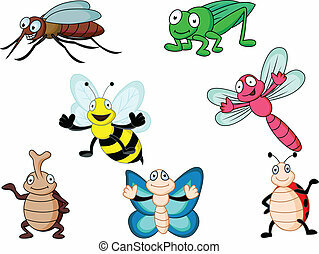 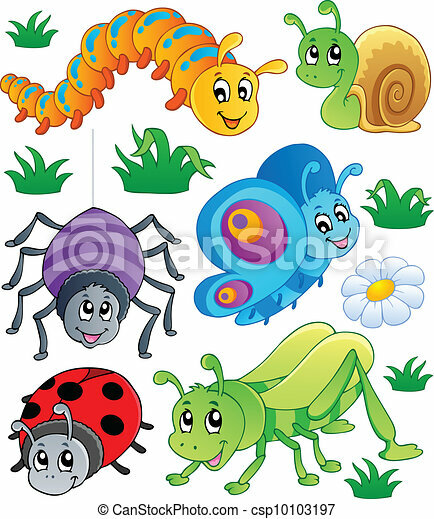 Cute bugs collection 2 - vector illustration. 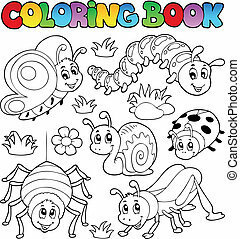 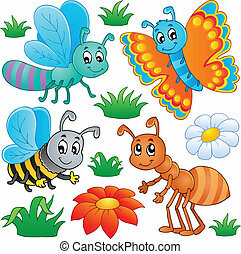 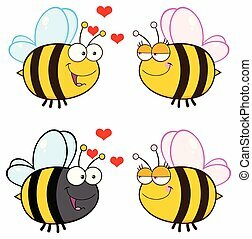 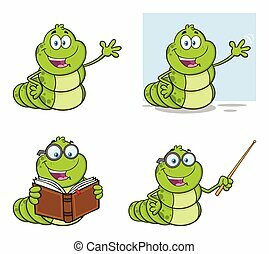 Coloring book cute bugs 1 - vector illustration. 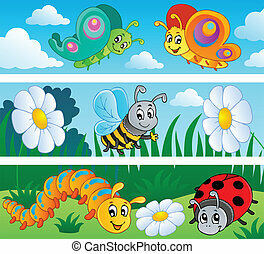 Bugs banners collection 2 - vector illustration. 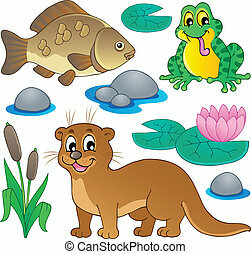 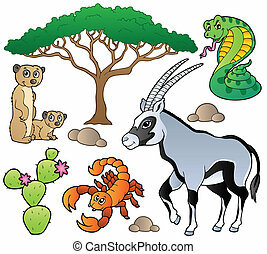 River fauna collection 1 - vector illustration. 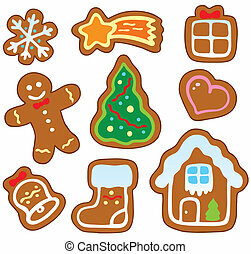 Christmas gingerbread collection 1 - vector illustration. 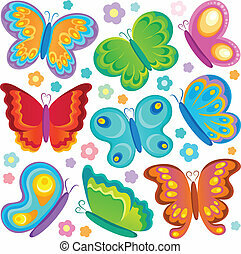 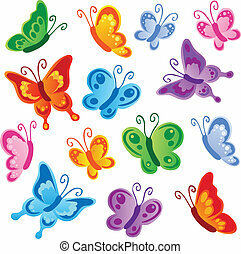 Various butterflies collection 1 - vector illustration. 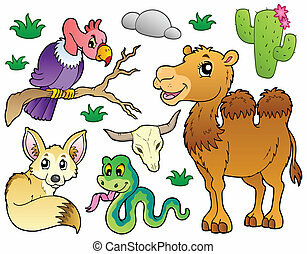 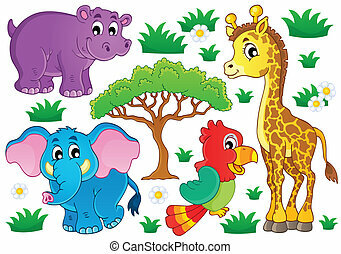 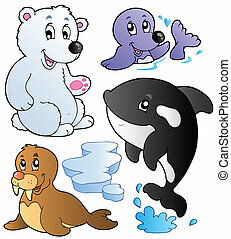 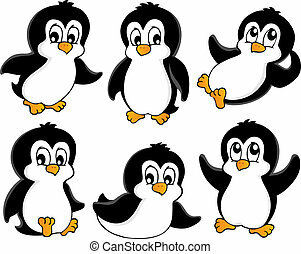 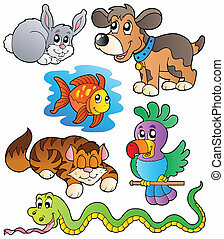 Happy pets collection 1 - vector illustration.